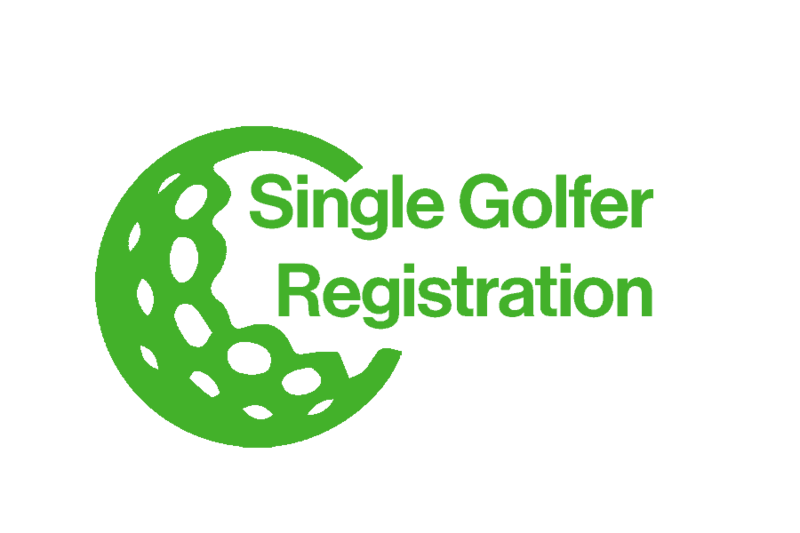 Don’t worry if you don’t have your golfer information yet. 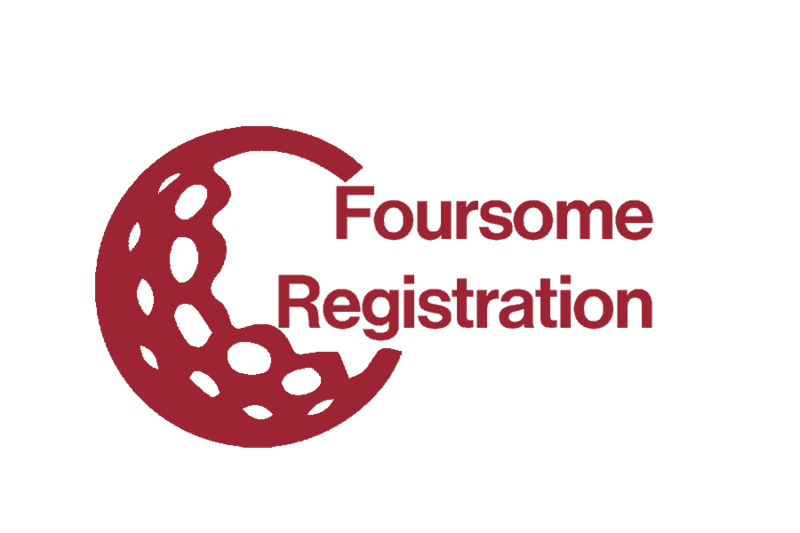 After completing your registration, you’ll have the option to download a PDF to register your golfers later. Questions? Contact Mary Anne Christensen at (904) 595-5794 or donate@beacheshabitat.org.